Together with our Yoswit app, it could calculate energy use of your outlets, then generate an energy usage report to the app. 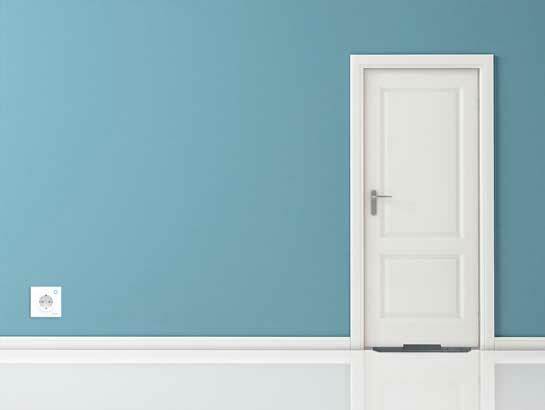 So you could plan your energy usage budge more effectively. You can also use the App to lock the electricity. Kids will not be able to play computer before they finish their homework. 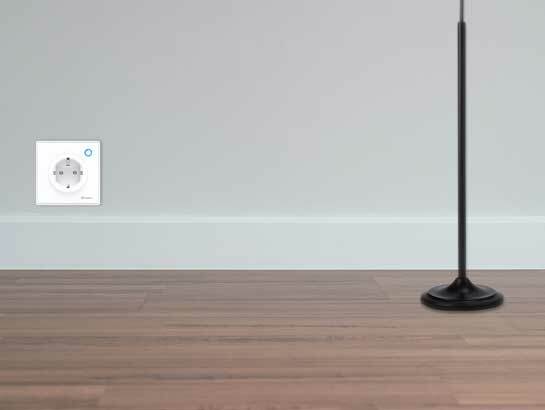 Each of Yoswit Smart Outlet is equipped with a built-in timer, you could schedule the operation period of your appliances from weekly to even minutes according to your needs. 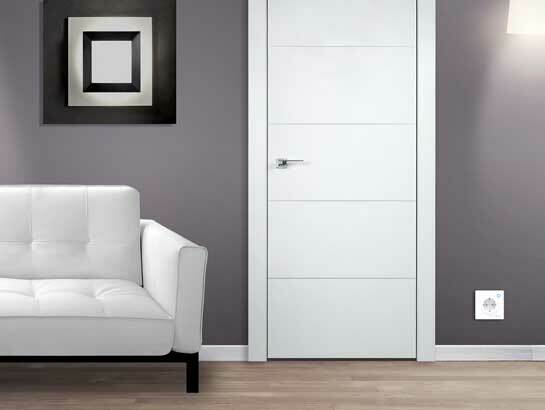 The outlet will memorize and operate the schedule independently even when disconnected with your phone. Your safety is always our priority. 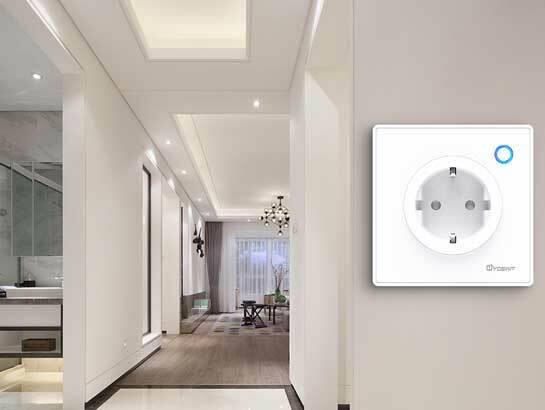 Therefore, Yoswit Smart Outlet features tamper-resistant receptacles, preventing your beloved one from possible accidental electric shock. 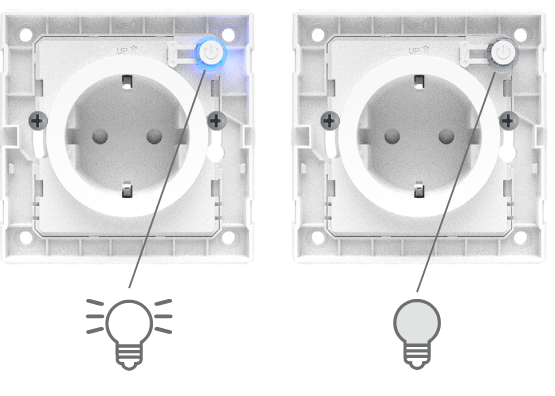 Each of our Yoswit Smart Outlet is equipped with a LED Indicator. No matter you want the indicator to stay on or only illuminate on when the power source is connected, you could simply customize them on our Yoswit app. Smart control should be convenient. You can always switch either outlet on and off with just a tap. Remove the old outlet and disconnect the wires, please make sure that there is about 5mm of bare wire exposing. Connect the wires to the outlet. Make sure that the wires are secure. 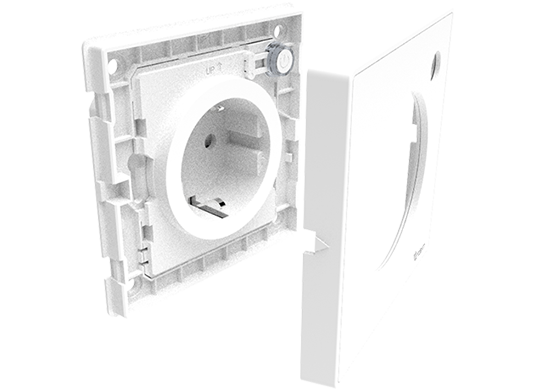 Fasten the outlet on wall by placing the proper wall mount components. 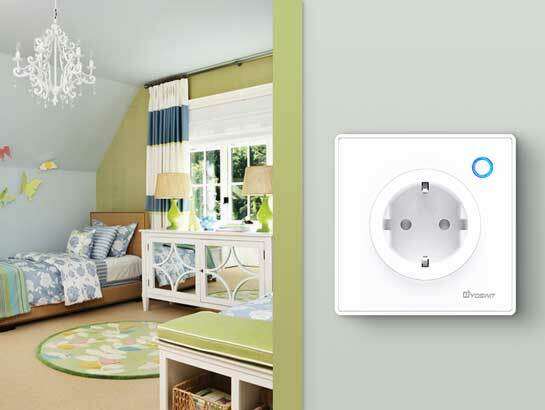 Test the outlet by tapping the power button of the outlet 2 to 3 times. 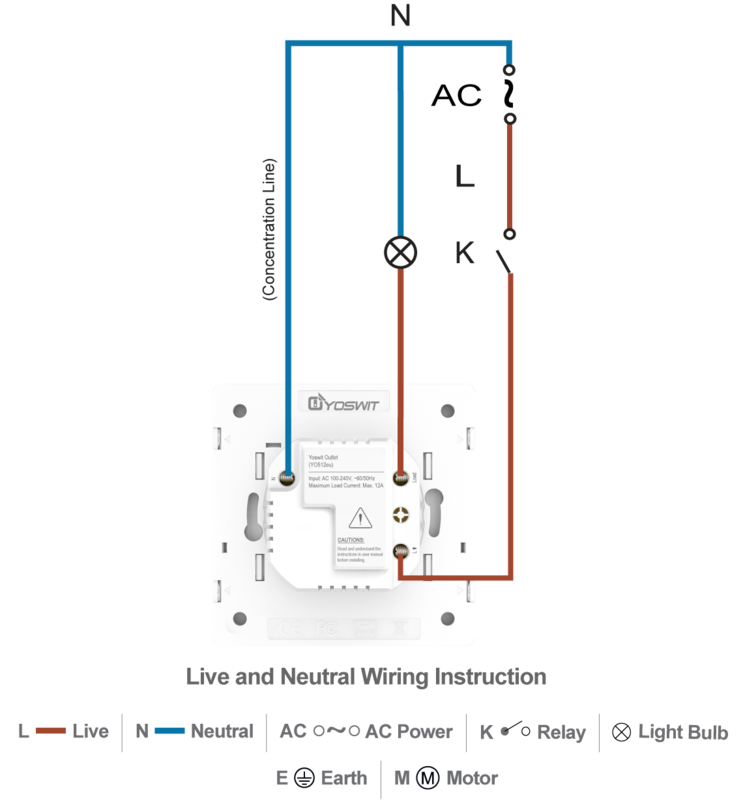 The LED will be on/off. 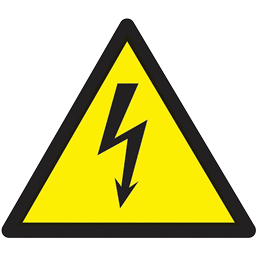 To reduce risk of electrical shock, please make sure the devices and the outlet are off. Press the power button of the outlet and your devices on.